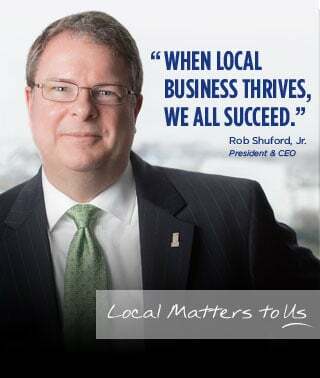 We love being a community partner, not just by offering the best financial services around, but also by teaming up with local charities and civic organizations to build a thriving Hampton Roads area. This is a legacy of service that began over 95 years ago, and continues as a vital part of Old Point today. We have the privilege of supporting over 300 locally-based nonprofit groups through both financial giving and volunteer support. If there's a need, chances are someone from Old Point is working to meet it!